Patients of Dr. Franklin Rose, all of whom have had multiple cosmetic surgical procedures performed by Dr. Rose. These procedures include facial and eyelid rejuvenation, rhinoplasty, breast augmentation, abdominoplasty, liposuction, Brazilian buttock lift. Surgical patient of Dr. Franklin Rose. Former international runway model, Ursaline. Photography by: Debbie Porter | Jewelry by: Shaftel Diamond Co.
Dr. Franklin Rose is a board certified plastic surgeon serving the greater Houston area. 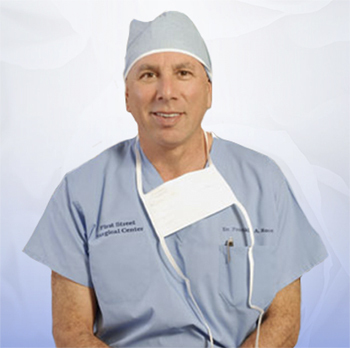 As a nationally recognized cosmetic surgeon, Dr. Rose takes pride in providing the best in patient care and safety. 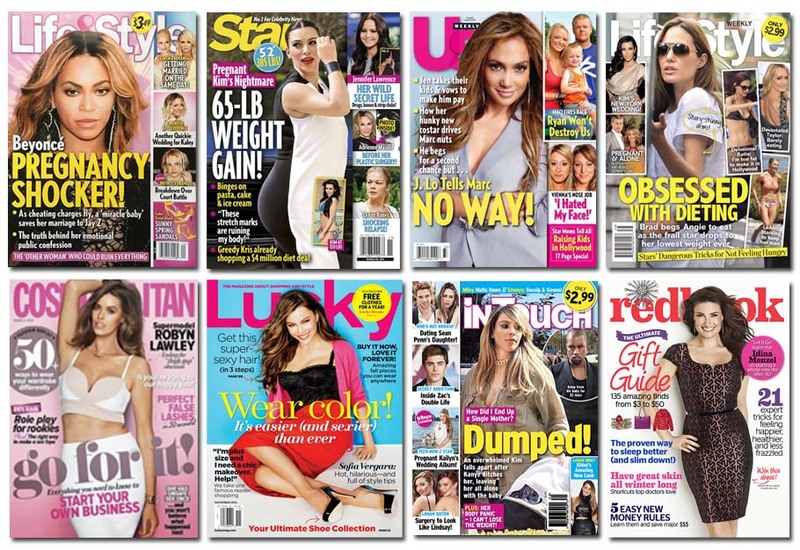 He has been featured in the media on multiple occasions, including television and various publications. 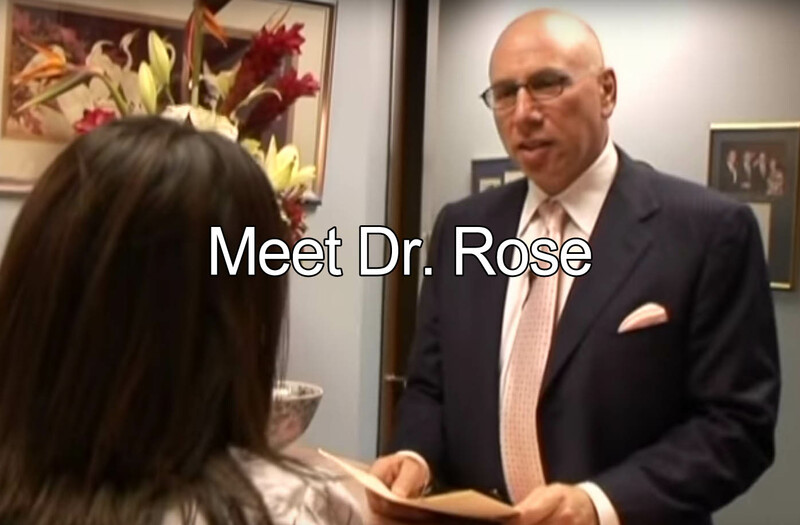 Click here for some of Dr. Rose’s appearances in the media. Dr. Franklin Rose offers a wide variety of cosmetic surgery options at his beautiful Uptown Park Plastic Surgery Practice. Dr. Rose will personally develop a unique plan of care based your needs and goals. 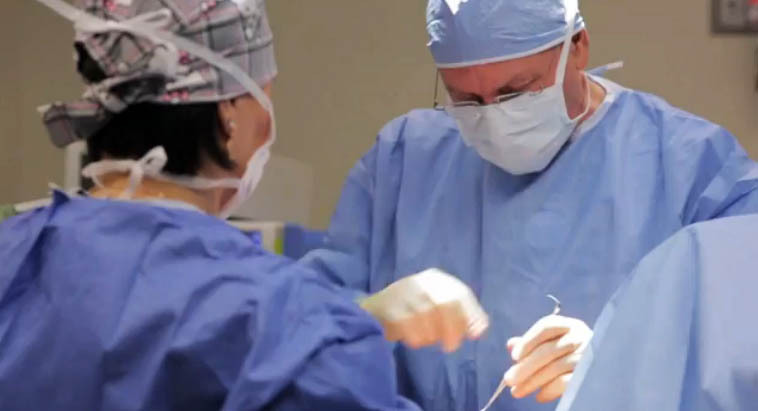 We encourage you to learn more about the surgical procedures available to you at our office. Please select a procedure from the drop-down menu above, or click here for more information. As a leading plastic surgeon in Houston, with extensive experience and a distinguished career, Dr. Rose is often featured in the media as an expert consultant on a wide range of plastic surgery topics. His articles and interviews have appeared in some of the most famous award-winning magazines and newspapers across the country and abroad. He has made numerous TV appearances speaking on the topic of cosmetic surgery. Dr. Rose discusses the latest plastic surgery trends and procedures including their science and clinical application. With over 33 years experience and after 15,000 procedures performed, Dr. Rose has the experience and training that you deserve. Along with his very talented staff, Dr. Rose provides excellent results and the utmost in safety to each of his patients. Our patients appreciate the warm, inviting and stylish atmosphere at our Houston plastic surgery practice. Everyone receives our very personal attention from the time you walk in the door to months of follow-up after your procedure. We take pride in developing long-term relationships with our patients to ensure continued satisfaction. Our Licensed Surgical Assistant, Holly Baker, works side by side with Dr. Rose during surgical procedures as well as with our patients, ensuring the best care and confidence. She has over 12 years experience in various surgical specialties and has a true passion for plastic surgery. With valuable knowledge and experience, Holly will be there to assist patients and their families before, during, and after surgery. Her artistic capabilities carry over to the Medspa side of our practice as a certified microblading technician. 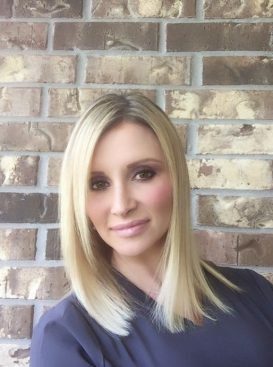 Originally from New Iberia, Louisiana, Aesthetic Nurse Brooke Gary obtained her nursing degree before moving to Houston to further pursue her career in the field of Aesthetic Plastic Surgery six years ago and is known for the remarkable relationships she establishes with her patients. We are thrilled to have Brooke on staff at Utopia, and she performs a wide range of treatments including injectables such as Restylane, Juvederm, Botox and more – along with laser treatments, skin care, and other modalities. Brooke works closely with Dr. Franklin Rose to utilize the combination of plastic surgery with aesthetic treatments to help you look your best. 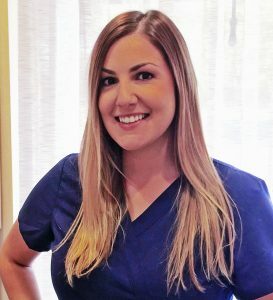 Licensed Esthetician Lauren Morgan graduated from the Institute of Cosmetology & Esthetics in Houston, Texas, and also has a Bachelors of Science in Psychology and a minor in Health from the University of Houston. She has a love of working with people to help improve their skin while providing comfort and confidence to each and every patient. Lauren performs a wide range of treatments including laser hair removal, customized facials, microdermabrasion, microneedling, chemical peels, limelight & laser genesis treatments to help renew patient’s cell cycles and over-all programs to utilize the combination of plastic surgery with skincare treatments to help ensure the most beautiful results. Board certified Houston plastic surgeon, Dr. Franklin Rose welcomes you to one of the premier plastic surgery practices in the Houston area. Featured on Dr. Phil and MTV’s I Want a Famous Face, Dr. Rose offers the latest in surgical and non-invasive technology at his beautiful Uptown Park location. Dr. Franklin Rose is a nationally renowned surgeon overseeing his plastic surgery practice and medical spa to ensure the highest quality of care to his patients. Dr. Rose meets and evaluates each new patient at their first visit to Utopia to ensure that they are a candidate for treatment. We are pleased to offer a wide range of cosmetic solutions for both women and men, including facial surgery such as nose and eye-lid surgery, breast augmentation, breast lifts, liposuction, port-stain removals, and much more, click here for a full list of Utopia’s Houston’s Plastic Surgery procedures. Dr. Franklin Rose Reviews & Patient Stories From Hollywood to Houston to New York City patients rave about Dr. Franklin Rose! Receiving great reviews for his outstanding artistry and skill as well as his gentle and caring nature. The reviews are in! Franklin A. Rose MD is a superstar plastic surgeon! Here are a few of his many great reviews. I came to see Dr. Rose last week for a breast augmentation procedure. The staff and meeting about everything made me feel super comfortable and I couldn’t wait for the op. When I took the bandages off the next day I was pleasantly surprised. I plan on other procedures in my near future and will definitely see Dr. Rose again. I took a lot of investigative work into the cosmetic surgeons of Houston before selecting the surgeon that I felt comfortable with changing my facial and body appearance. My friends who had the best breast jobs and face work done all had gone to Dr. Rose and highly recommended him. Other friends also recommended other surgeons but I did not like their work as it had seemed fake. The work done on me by Dr. Rose looks 100% real and I could not be more pleased. I highly recommend this surgeon. I just have to share my wonderful experience with Dr. Rose! I was so nervous to have surgery but he put all my fears to rest and made me feel at ease. I had no reason to be nervous because the results of my surgery turned out beautifully! Dr. Rose always saw me personally at all my follow up visits and I didn’t have to wait long at my appointments to see him. He is a kind, gentle, and wonderful surgeon and amazing person. Thank you Dr. Rose and for taking such great care of me before, during and after surgery. I am forever grateful for what you did for me! Dr. Rose did my facelift over 15 years ago, and I am still overjoyed with my results. People often comment to me how I look younger than I am. Thank you so much Dr. Rose! After the birth of my son I started struggling with my weight. I tried diet and exercise but found that no matter what I did I could not get my stomach back nearly close to what it was. I had considered a Tummy Tuck many years ago but it wasn’t until my Hysterectomy that I knew I had to do something about it. Dr. Rose explained the procedure in detail before and after surgery. I had a lot of questions and he answered every one of them. I had a TUMMY TUCK, LIPOSUCTION and a BREAST AUGMENTATION and I am COMPLETELY SATISFIED!!!! It has been an AWESOME experience. After the 5th week I was able to start running again. I have not missed a beat. No more insecurities about my body. THANK YOU DR. ROSE FOR CHANGING MY LIFE!!! Utopia MedSpa is one of the few Medical Spas in the Houston area to be under the supervision of a board certified plastic surgeon. Dr. Franklin Rose meets and evaluates each new patient at their first visit to Utopia to ensure that they are a candidate for treatment. Our MedSpa offers a wide range of non-surgical solutions for skin care, tightening, and rejuvenation including Houston BOTOX, Houston Juvederm Injections and other Houston Dermal Fillers. Since our MedSpa is under direction of Dr. Rose, we are well-positioned to offer you great recommendations for continued results including non-invasive procedures like injectables, skin tightening and lasers to complement your surgical procedures such as a facelift, Houston tummy tuck, Liposuction, Houston Breast Implants. Our patients enjoy the comfort and peaceful environment that our Houston Plastic Surgery Office provides.